How to Stop and Do Nothing? 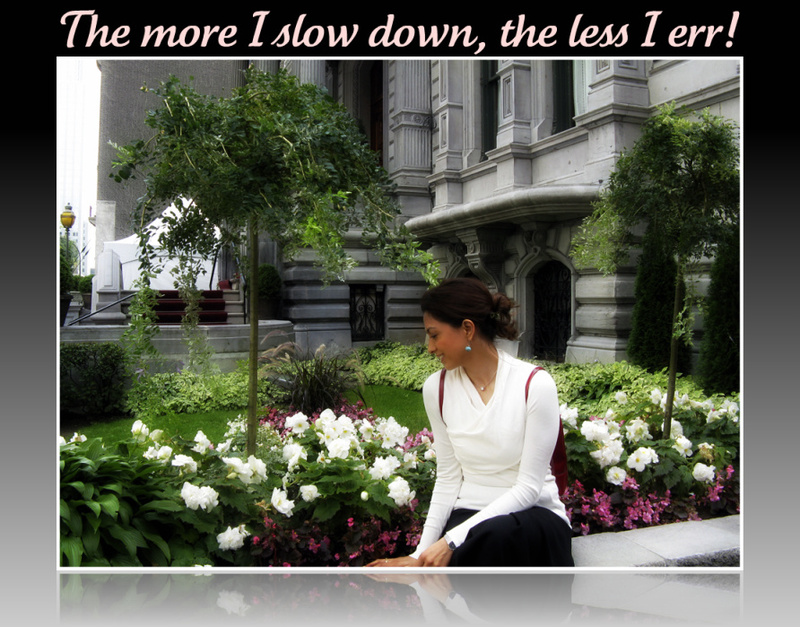 One of the prerequisites for downshifting and leading a more sustainable life is for us to slow down. According to Jonathan Porritt, “Speed is the enemy of sustainable living”. When we opt for speed, then we tend to prioritise convenience over and above sustainability and this inevitably results in our consuming more and caring less about our personal wellbeing and that of the planet. What I’m going to suggest in this article is that we also need to stop altogether from time to time. Even if you have not yet decided to step off the treadmill, both slowing down and doing nothing are habits we can cultivate right away and from which we can very quickly start to derive benefit. What do I mean by doing nothing? I’m talking about us finding a way to extricate ourselves from everyday activity, responsibilities, concerns and the quest for pleasure. Doing nothing means finding somewhere quiet to just “be”. It involves relaxing, quietening the mind and taking some time away from everything else in our lives. It helps us get things in perspective and focus on what’s important. It can be especially useful at those moments when we feel overwhelmed by what’s happening in our lives. So, it helps us achieve peace and clarity. There are many physical benefits. It can relieve the symptoms of heart disease, diabetes, chronic fatigue states, insomnia suppressed immunity, anxiety and depression. It can affect our attitude to the rest of our lives in a positive way through our becoming more aware and considerate in our actions. We need to decide on a form of relaxation or spiritual practice which will cause us to stop and do nothing plus help us get in touch with our intuition, our heart and our higher selves. This can be quite a personal choice. – visualisation, guided or self-created. What they are committed to making a priority in their lives. When we achieve a state of peaceful existence, even if only for fleeting moments to begin with, this way of being begins to pervade other aspects of our lives. These are some of the signs that stopping and doing nothing is beginning to be of benefit to us. I hope that, if you’re not already cultivating this habit, you will be encouraged to give it a try. “Peace is Every Step” – Thich Nhat Hahn (Application of stillness and awareness in everyday life). How Meditation Heals – Eric Harrison. The Miracle of Mindfulness – Thich Nhat Hahn. Sally Lever is a Sustainable Living Coach who specializes in inspiring and supporting those who are downshifting or otherwise moving towards a more sustainable way of life. 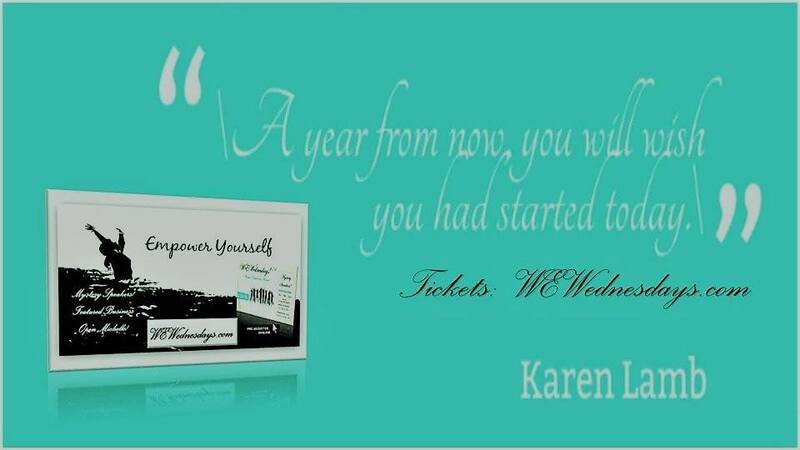 She offers one-to-one coaching, teleclasses in “How to step off the Treadmill” and a free email newsletter.